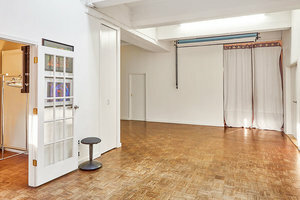 This contemporary studio space in Hell's Kitchen, Midtown, is perfect for Photoshoots, Film Projects and Private Events. 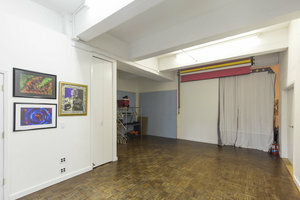 The space is well-equipped with backdrops among other photographic equipment available here. Simple interiors of white walls and wooden floors create a welcoming feel and the space has a radiant atmosphere. 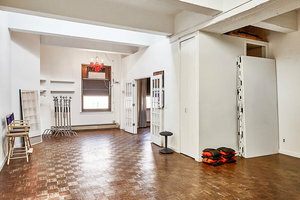 This space is easily accessible and flexible for creative professionals looking to host photoshoots and film projects. 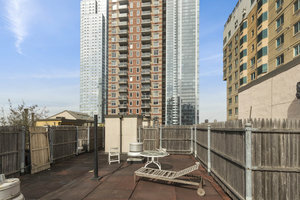 The rooftop can only be used for photoshoots and please provide information on how many people will be attending your Pop-Up.